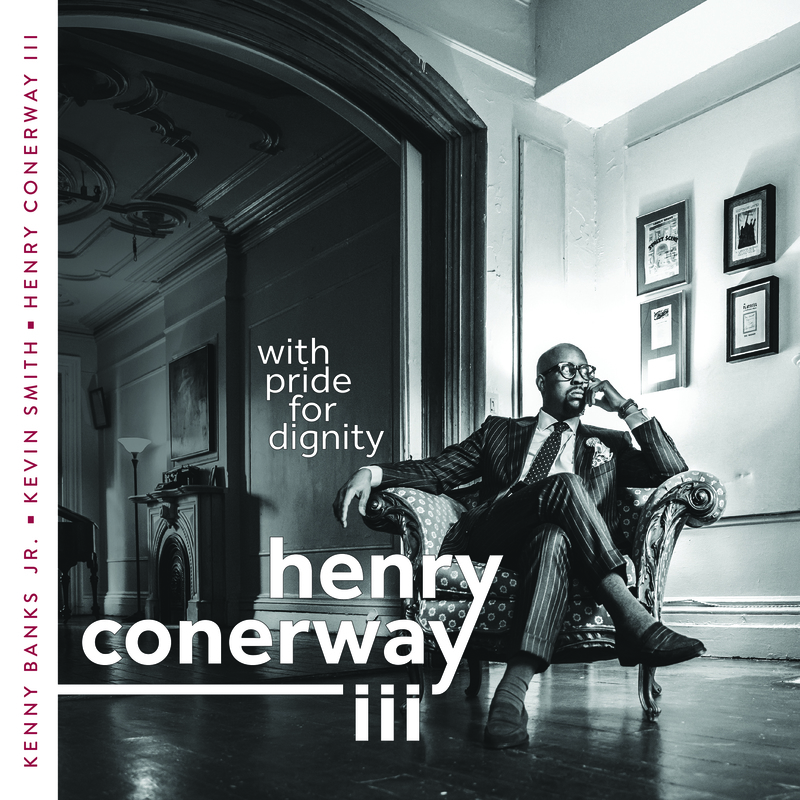 Drummer Henry Conerway III releases leads a trio with bassist Kevin Smith and pianist Kenny Banks Jr. The open with the lazy ragtime groove of “Slippery” and move through a number of different traditional jazz moods. All of the music is well articulated, dynamic and cool. With Pride For Dignity is a rather animated recording especially on tracks like “Sugar Ray”and “Cottontail”. We enjoyed it end to end! Electric Miles is a big band representation of the Miles Davis jazz-fusion period (1969-1972). Davis was once again on the leading edge of a transition in jazz. Saxophonist, flutist and arranger Charles Pillow leads a big band revisiting some of the highlights from the period, tunes written by Miles, Joe Zawinul, and Wayne Shorter. The use of a large ensemble illustrates the music from a different angle. Trumpeters Tony Kadleck, Tim Hagens, Charlie Carr and Clay Jenkins do a fine job with their interpretations of Davis’ works. Guitarist, producer Flavio Silva leads an energetic band with Seamus Blake on sax, Alex Ayala on bass and drummer Curtis Nowosad. They open with latin fusion on “Africa” followed by a taste of modern jazz on “Next Chapter”. “Samba e Amor” is a mellow taste of bossa nova, the lone cover with seven Silva originals. Blake and Ayala deliver strong performances throughout the set. Guest pianist James Francies showcases the Rhodes on “In Search of Peace”, a soothing tune. They wrap it up on “Break Free” featuring scatting by vocalist Michael Mayo and Silva.